We know that it has been some time since our last update and we apologize for the delay. 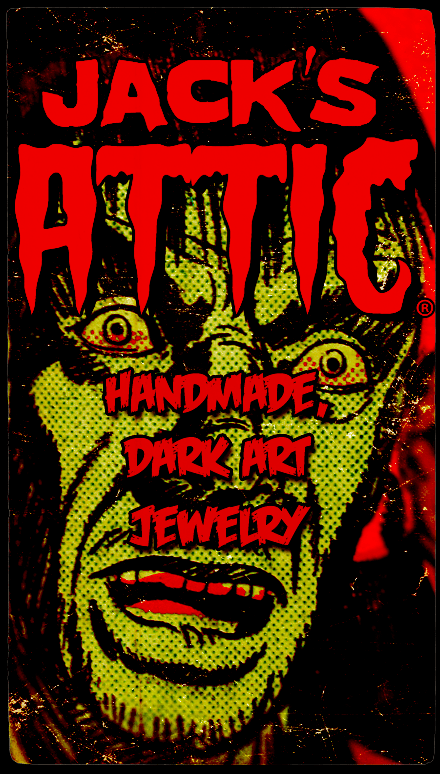 The good news is that we are hard at work on new designs, variant designs of some of our more popular pendants and a new promotion that will be sure to please all. So, please stand by just a bit longer. It will definitely be worth the wait.